Our Do You Know San Jose? series continues, with the SJZ Boom Box heading out to Valley Verde’s Seedling Market which provides diverse seedlings for a diverse community. 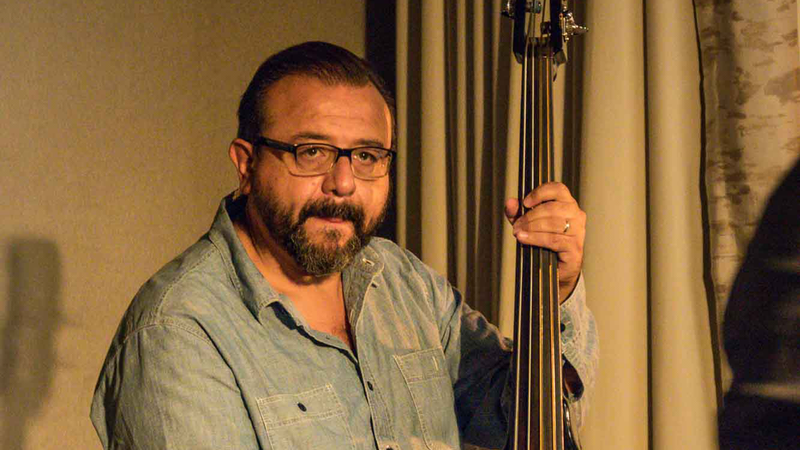 Saúl Sierra is one of the go-to bassists in the South Bay. He’s a key member of our Summer Jazz Camp faculty each June and a founding member of the SJZ Collective, which just toured Taiwan and dropped its first EP, SJZ Collective Reimagines Monk in 2018. Born and raised in Mexico City, Sierra moved to the US in 1995 to attend the Berklee College of Music. As a resident of the Bay Area since 1999, he has performed, toured or recorded with Nestor Torres, Jimmy Bosh, Eddie Montalvo, Johny Rodríguez, Orestes Vilató, Bobi Céspedes, Antonio Sánchez, John Santos, Jesús Díaz, Rebecca Mauleón, Chuchito Valdez, Wayne Wallace, Anthony Blea, Doug Beavers, and María Márquez, among others. A founding member of Vission Latina, the band that he co-leads with Carlos Caro and Marco Díaz, Sierra keeps himself busy performing, composing, arranging and teaching. 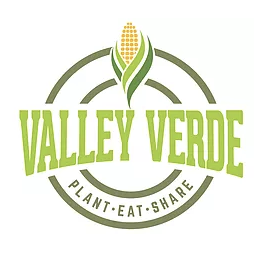 Founded in 2008, Valley Verde helps families learn how to grow organic vegetables in their backyards, increasing their health literacy, sharing food and cultural traditions and building resilient communities around food. The seedling market is an opportunity for the entire community to learn about their work, and discover and purchase rare, organic food varietals that are an important aspect of Santa Clara Valley history and culture.